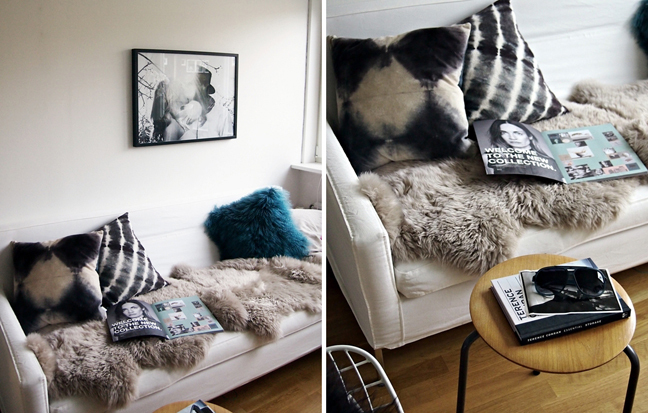 You can never go wrong with throwing furs on your couch to make it extra cozy. Now that the weather is starting to cool this seems like a perfect setting. Just accompany it with a good read and a hot coffee on the side and you're all set for a relaxing weekend staycation.